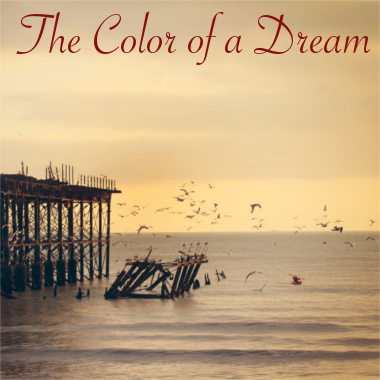 The Color of a Dream has experience in styles ranging from Jazz to Indian (Hindustani) and Rock to Electronic. His depth of knowledge and multi-instrumental aptitude allow him to write, record, and perform nationally. With a BA in Music from Western Washington University, he is a trained guitarist who performs with innovative musical acts year round. His time spent living in India (studying the sitar) and interest in contemporary music production creates a promise to capture the ear of all who will listen.